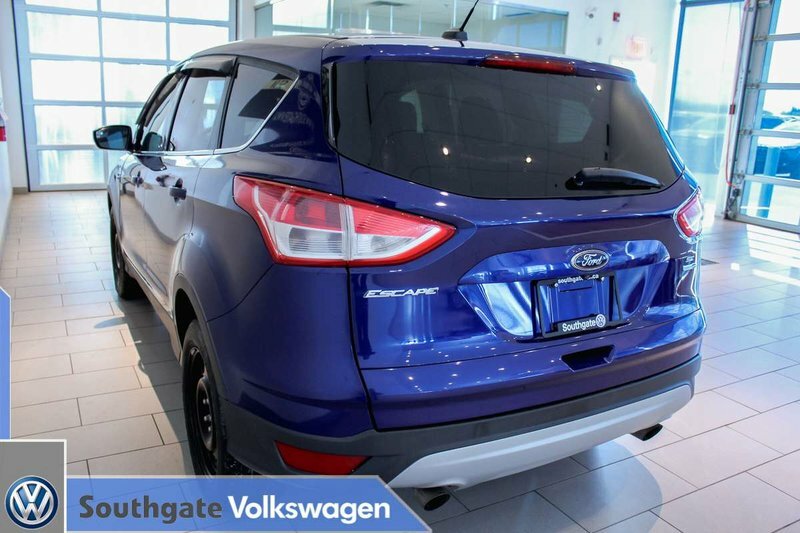 2014 FORD ESCAPE SE|AWD|BLUETOOTH|HEATED SEATS|KEYLESS ENTRY|CRUISE CONTROL|BACK UP CAMERA AND MORE. 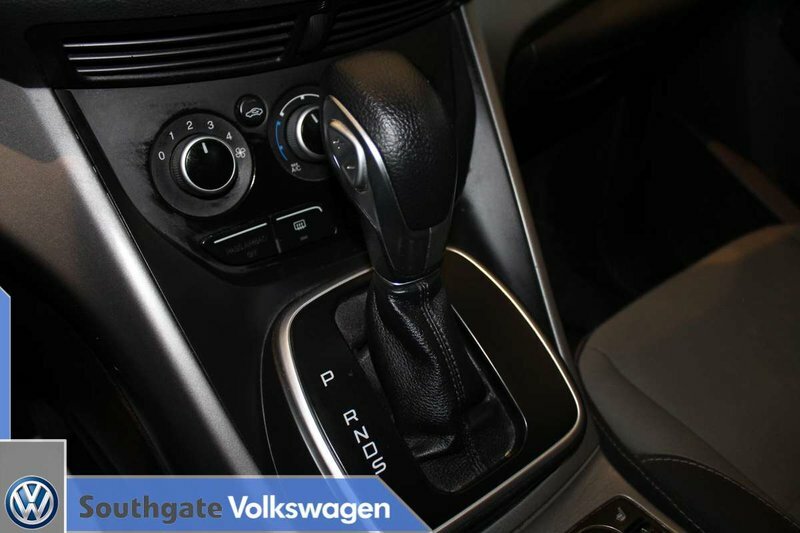 Powered by a 1.6L turbocharged engine paired to a 6-speed automatic transmission. 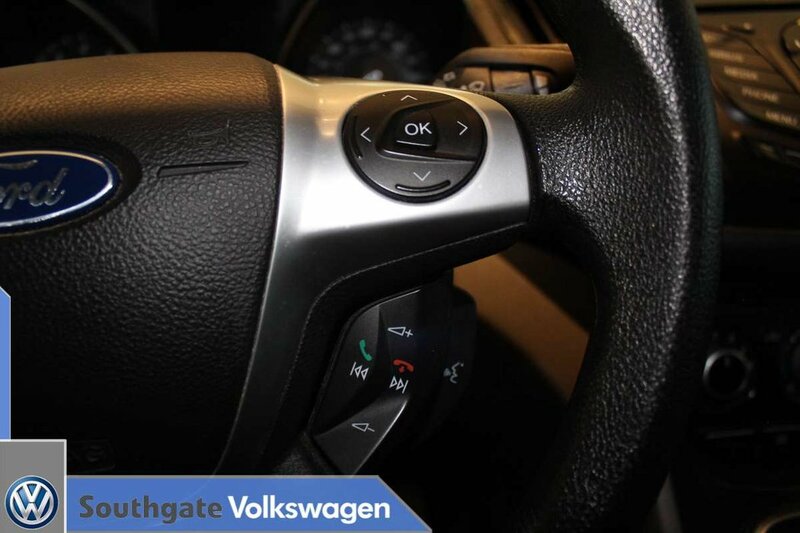 You can drive with confidence in our winters with its 4x4 system! 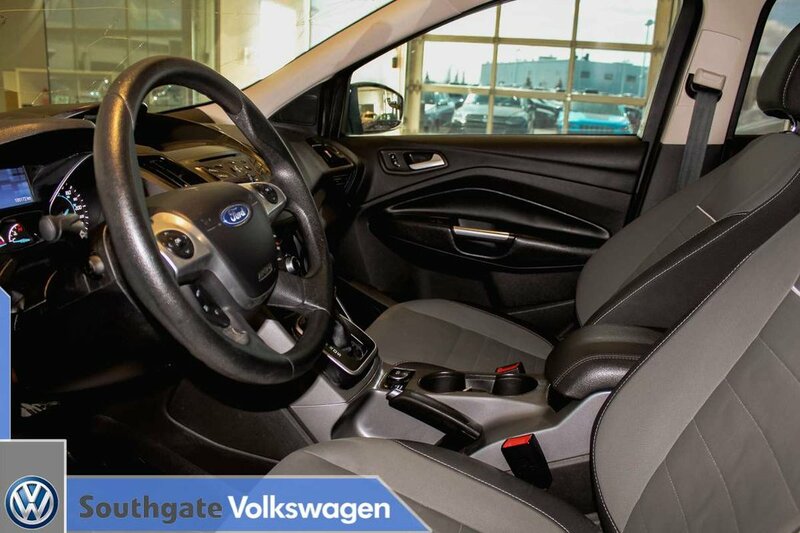 Features include Ford's sync, heated seats, cruise control, AM/FM radio, power accessories, back up camera, CD player and more! 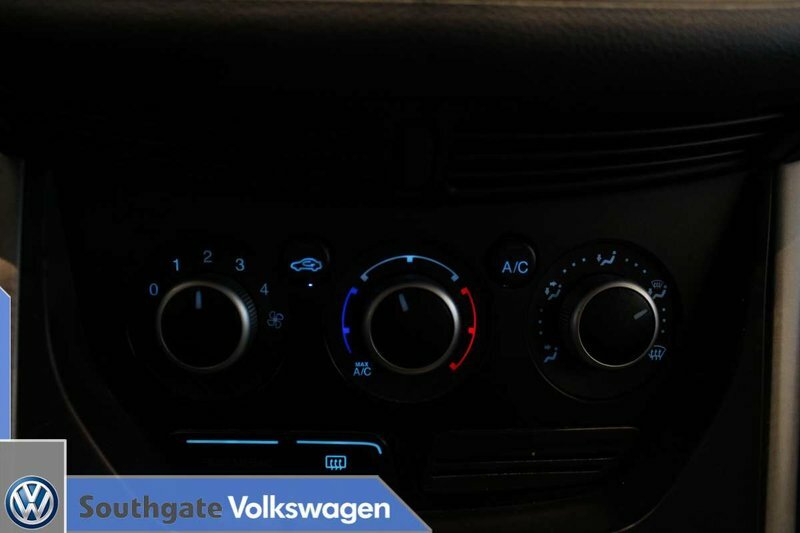 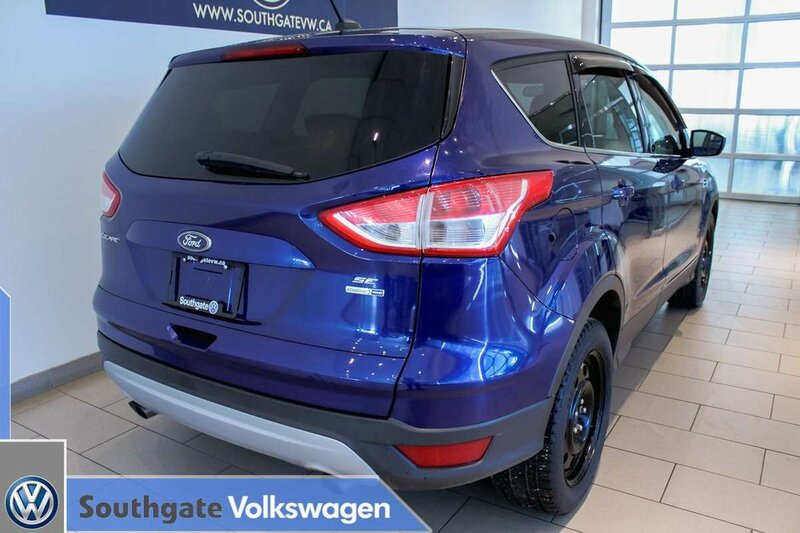 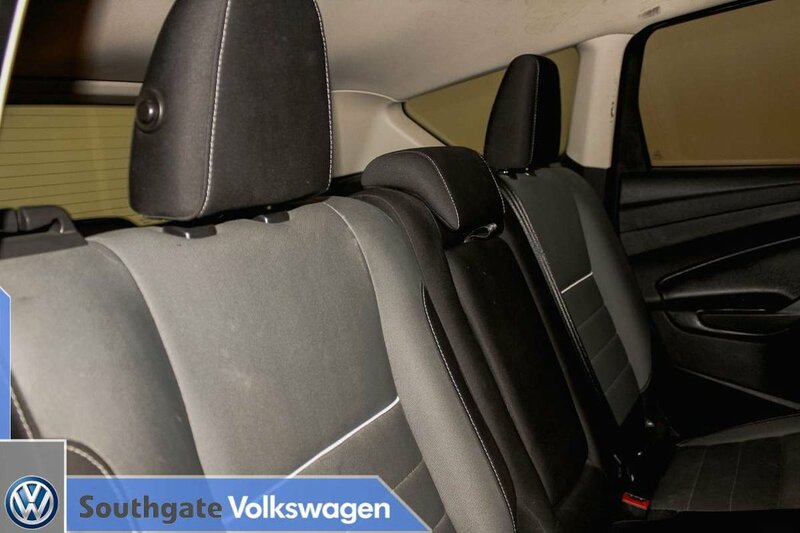 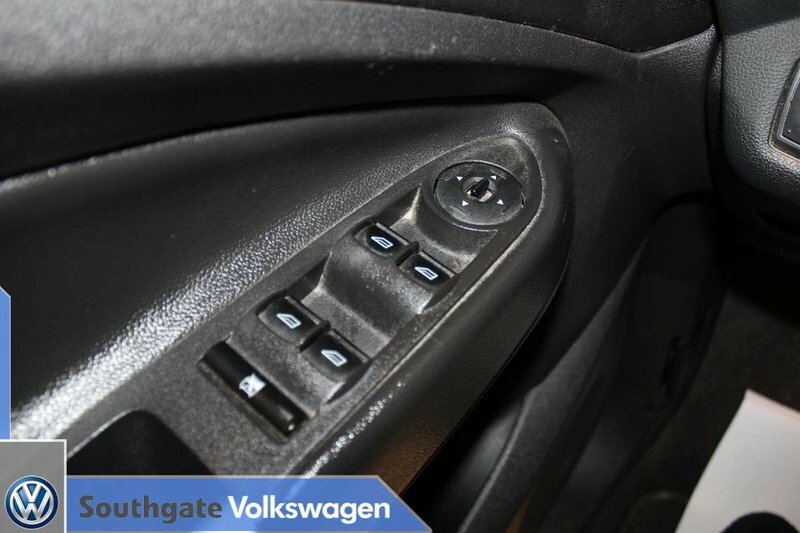 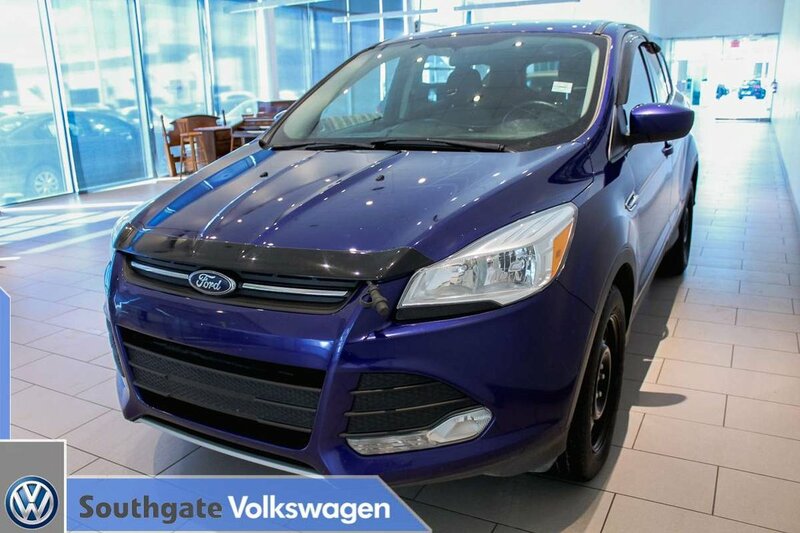 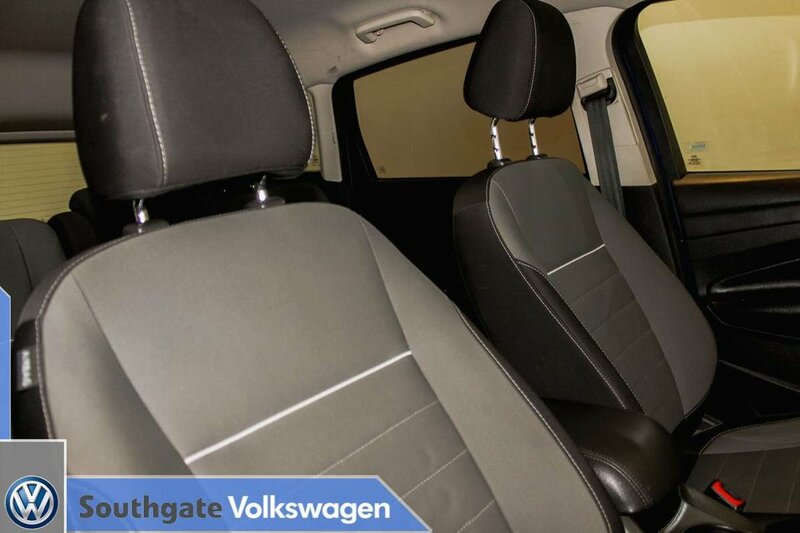 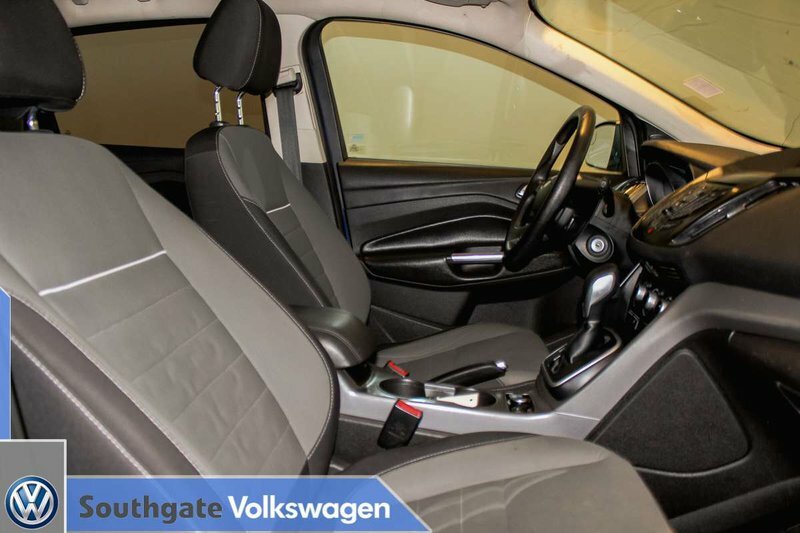 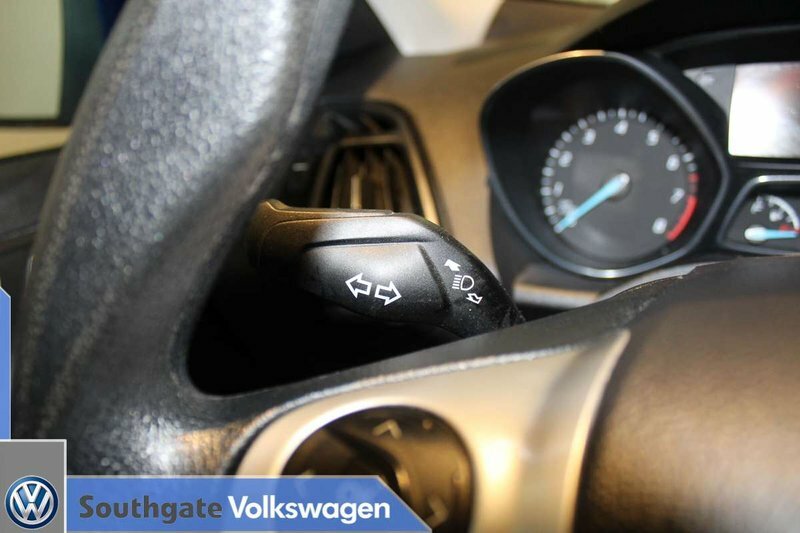 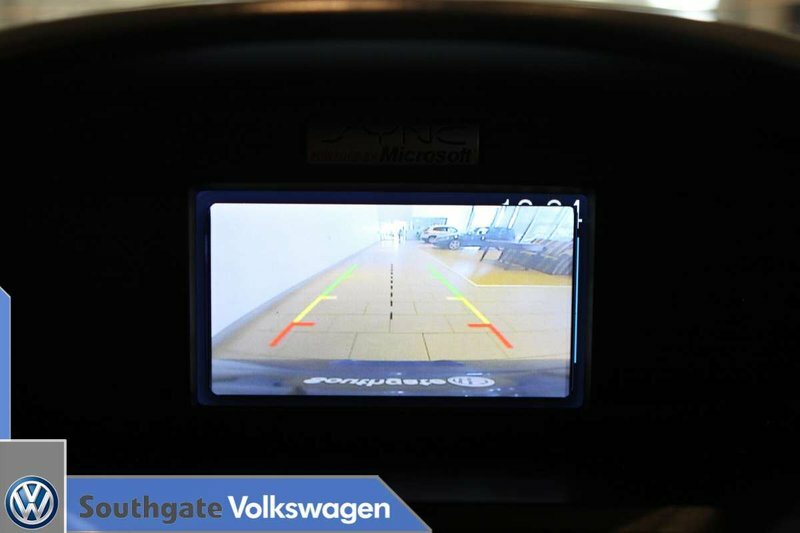 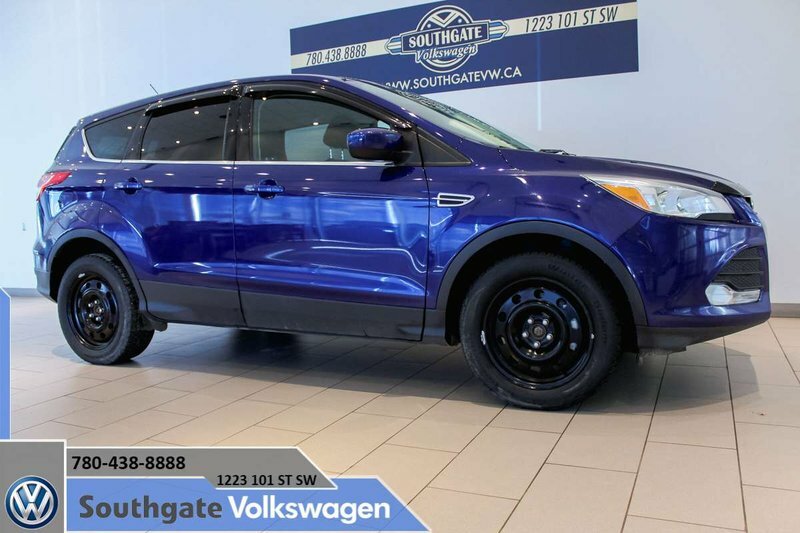 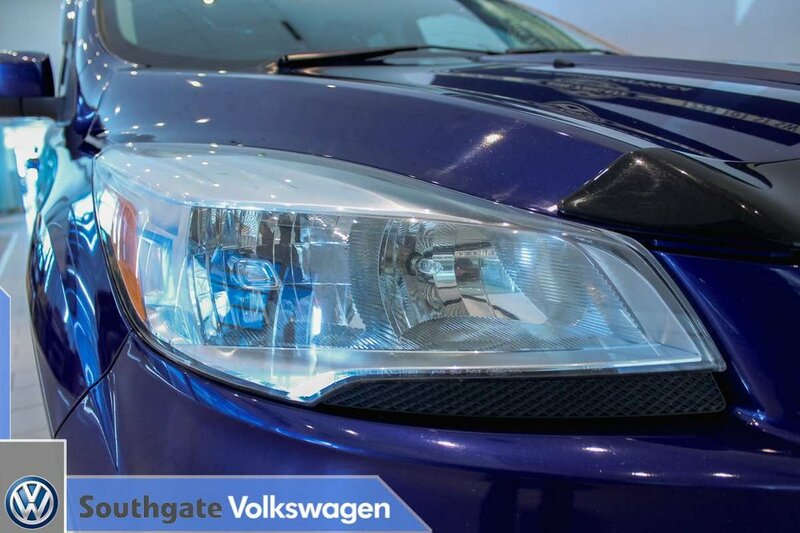 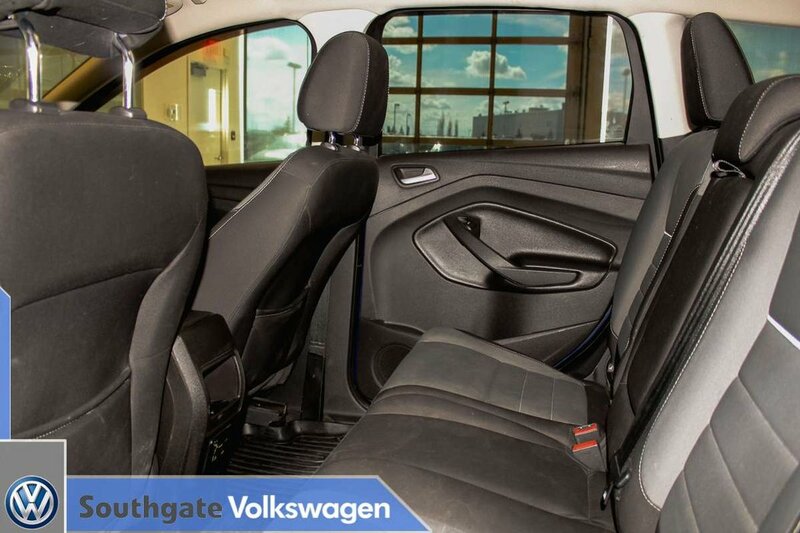 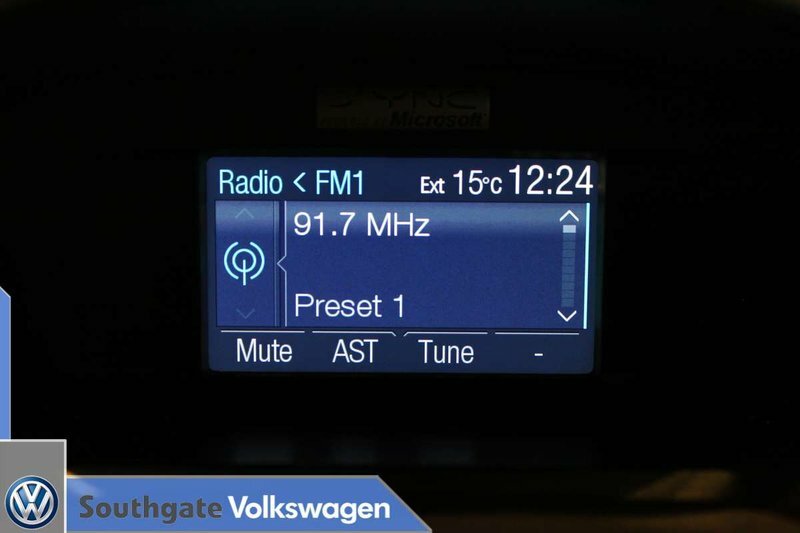 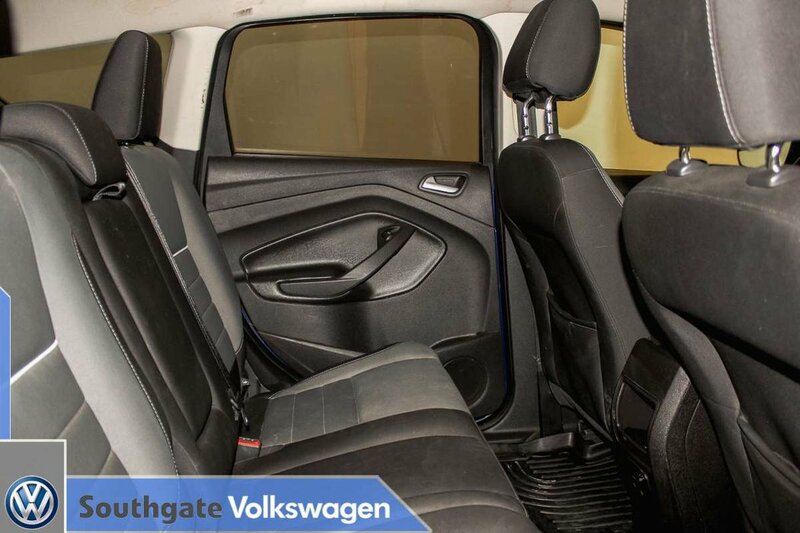 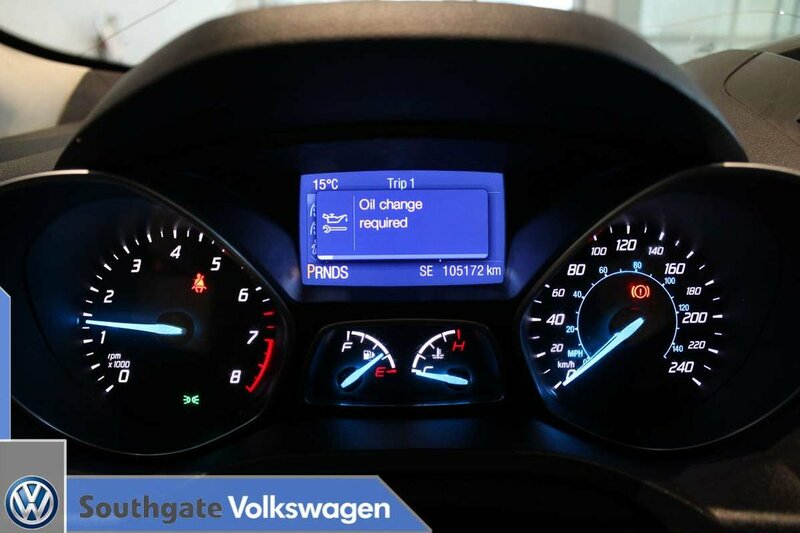 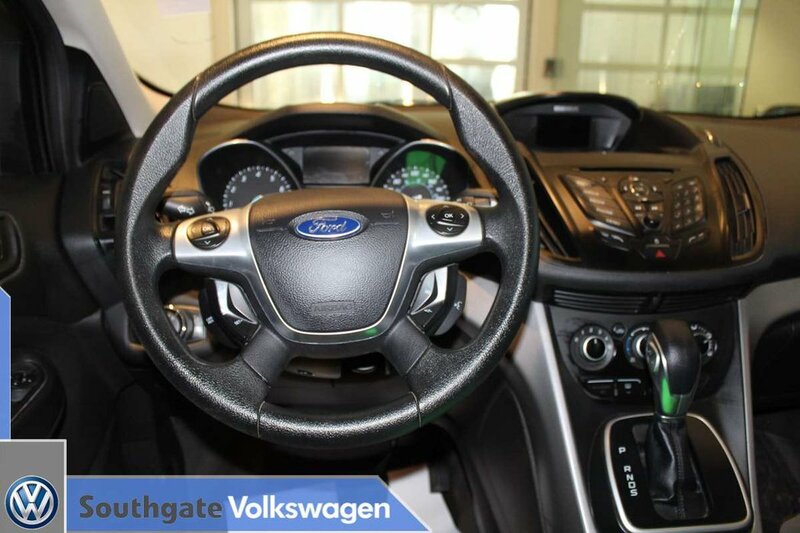 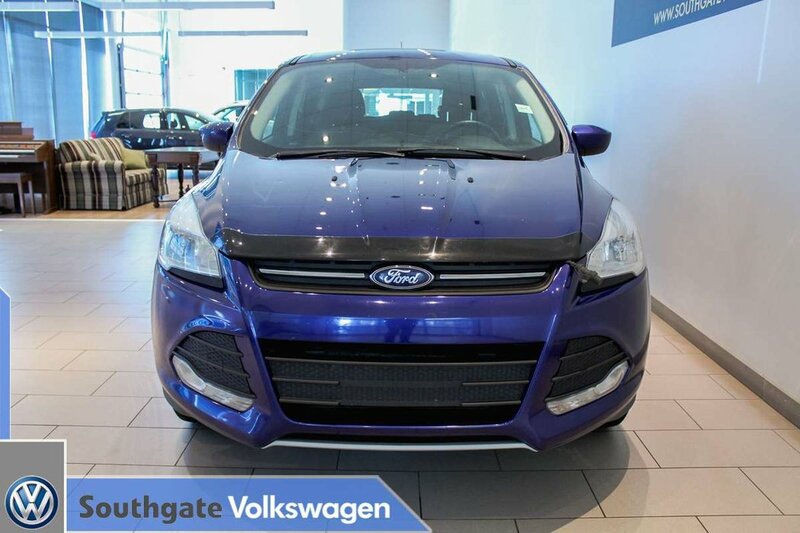 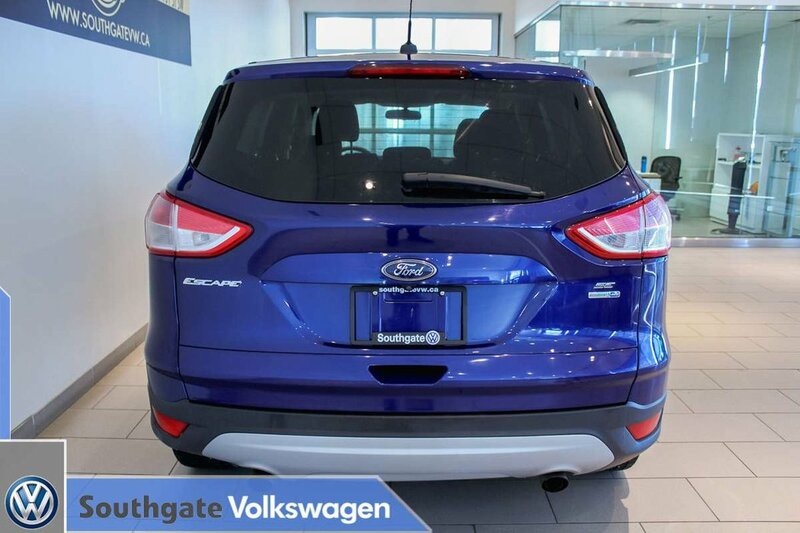 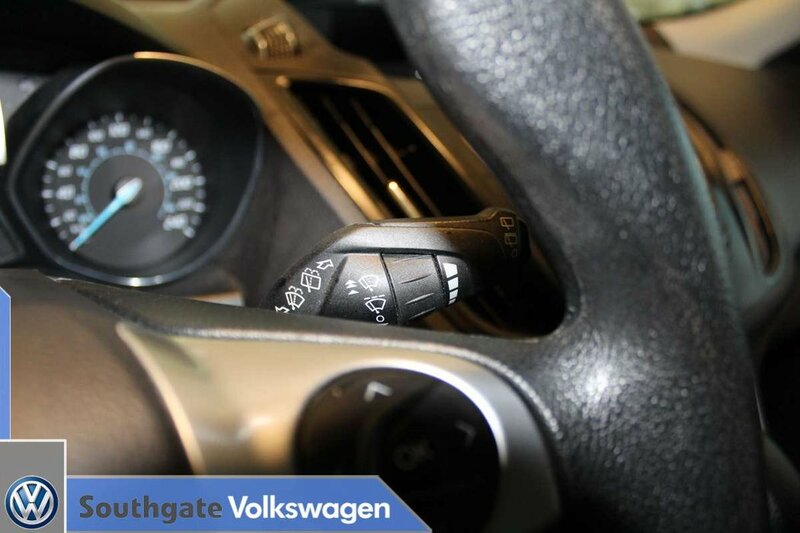 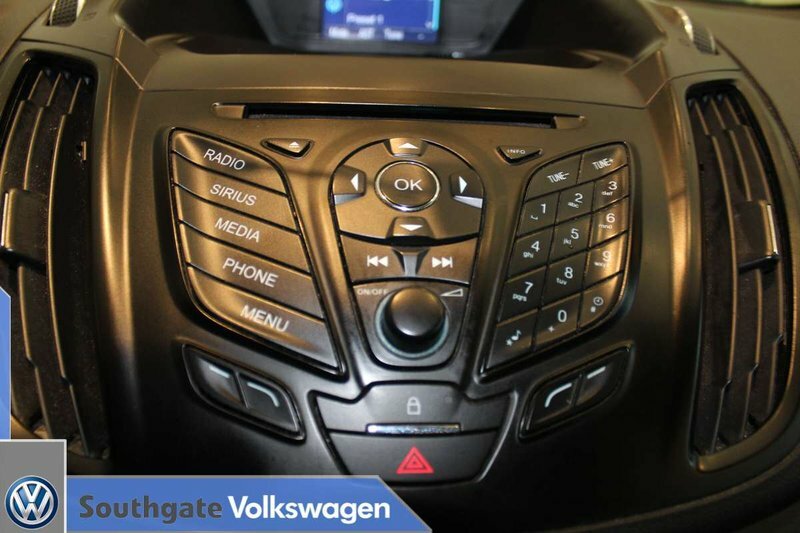 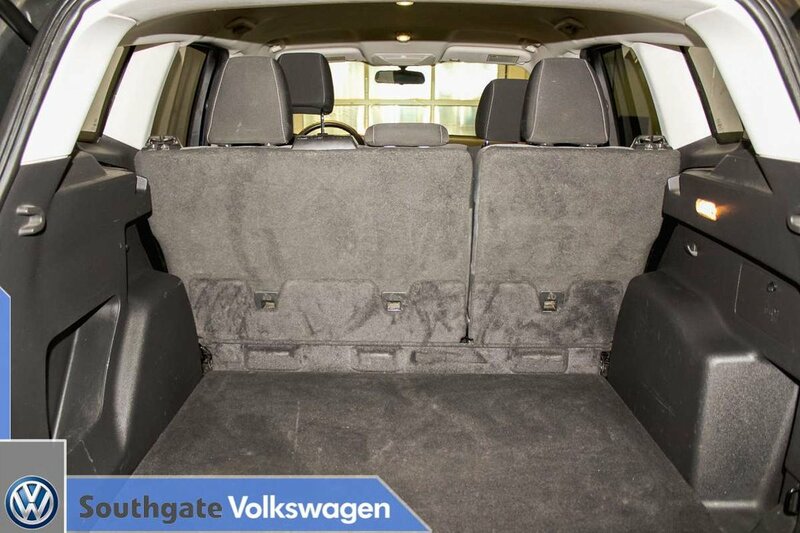 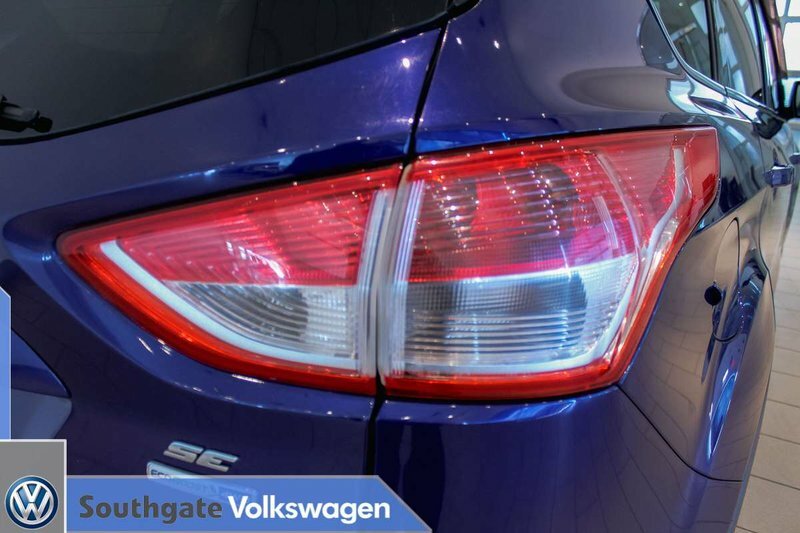 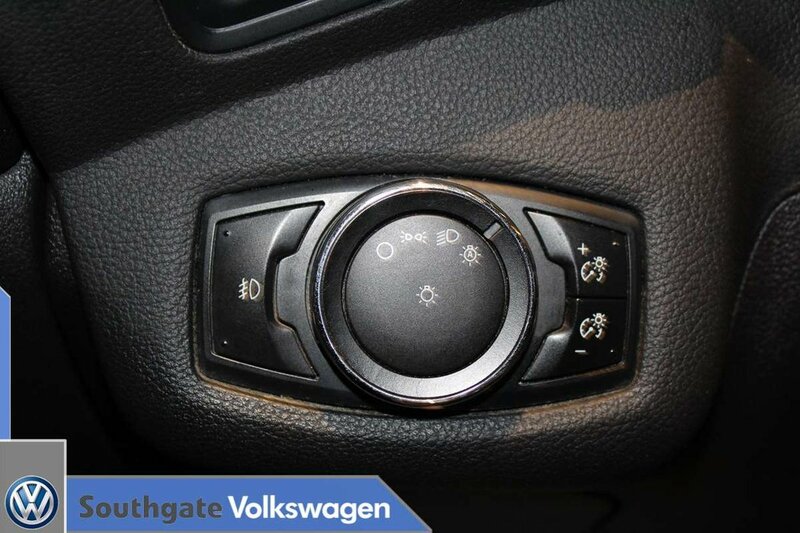 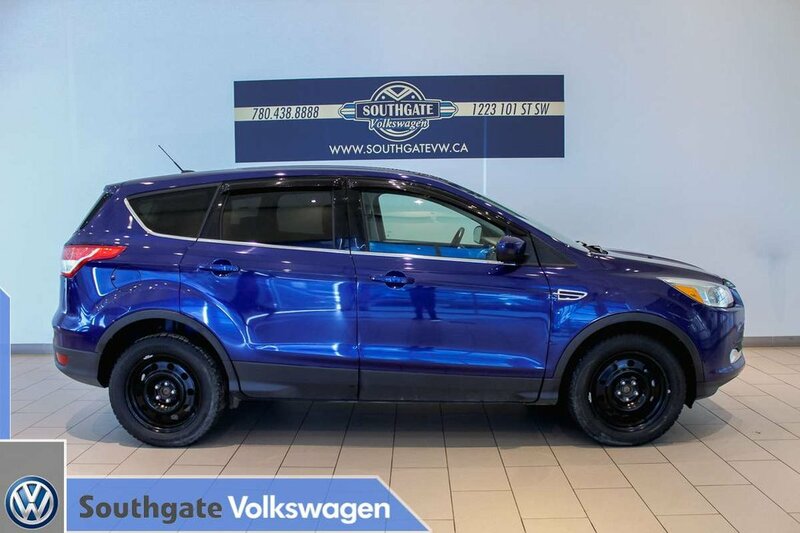 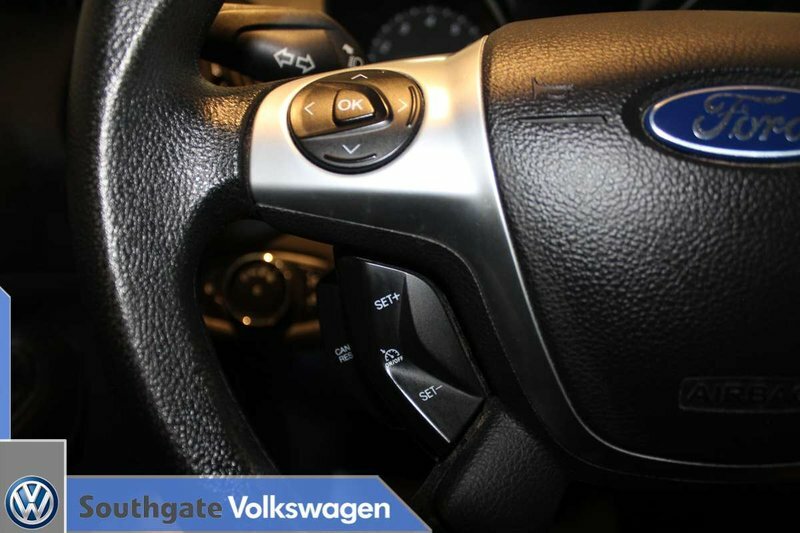 Take this Escape for a test drive here at Southgate VW.